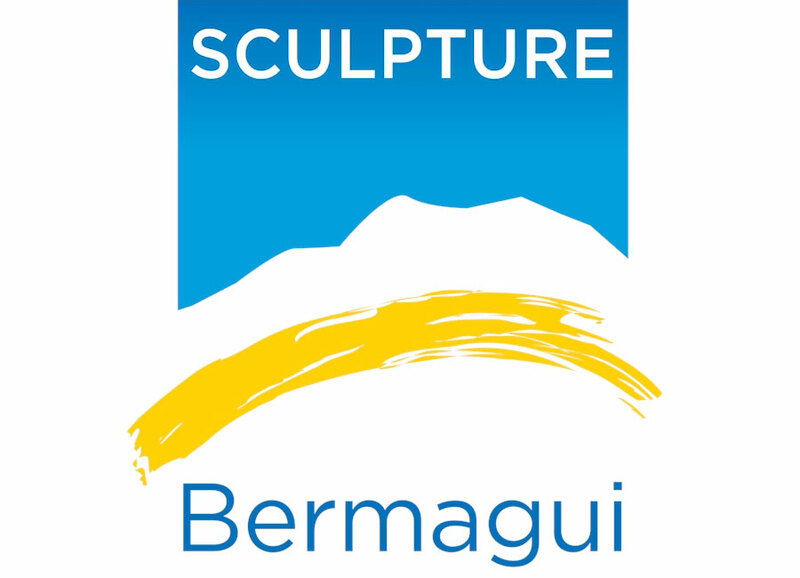 Sculpture Bermagui 2018 closes this year’s record exhibition with music, ceremony, theatre and fire. 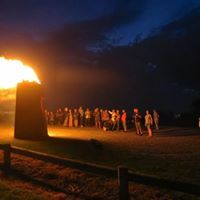 * Starting from 6.00 pm on Sunday 18 March, on Dickinson Point headland, bring the family and a picnic to experience the Outdoor sculptures at sunset. * Find out the People’s Choice and Children’s Choice picks and who won the draw prizes. 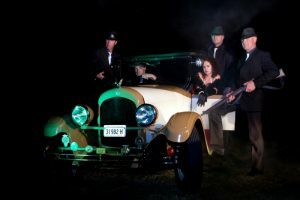 * Then, settle back, under the evening sky and tap your feet with local and celebrated “Kitty Kat and the Band of Thieves”. With a little cabaret, a little humor & a whole lot of interaction, they’re engaging performances will uplift your evening. 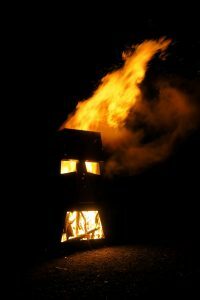 * Next, let our Gong interlude intrigue you and draw you to the scene where fire melds with art. 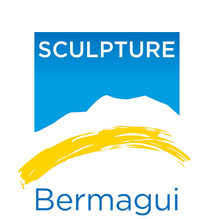 Bermagui, Bali or Bermuda… you may be transported. All welcome to this free spectacular of art, music and nature.